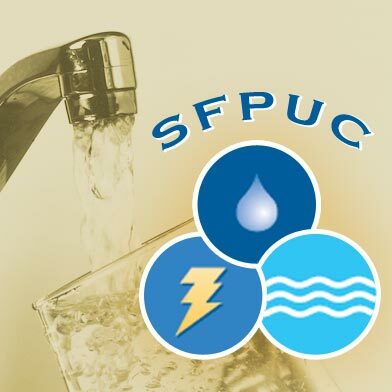 Utility crews are working to repair a water main break near San Francisco General Hospital in the city’s Mission neighborhood this morning, a spokeswoman from the city’s public utilities commission said. 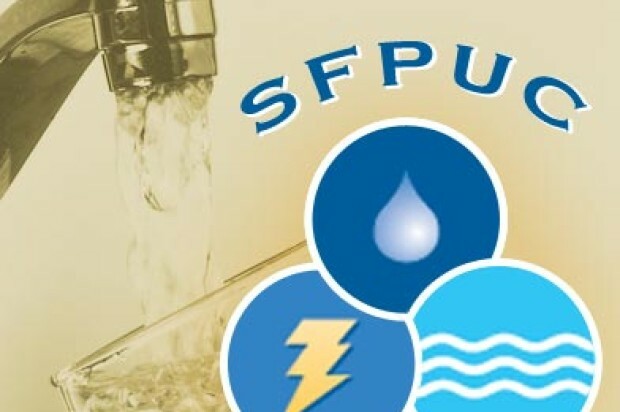 The 12-inch water main break was reported around 5:30 a.m. at 22nd Street and Potrero Avenue, said San Francisco Pubic Utilities Commission spokesperson Catania Galvan. Galvan said no residents have lost water and there is no loss of water pressure to homes. The water main is a transmission line for the utility commission, she said. No streets are closed and the repairs have not impacted traffic, Galvan said. Utility commission crews are currently investigating the cause of the rupture. As of around 8:30 a.m., Galvan estimated it would take four hours to complete the repairs.